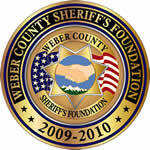 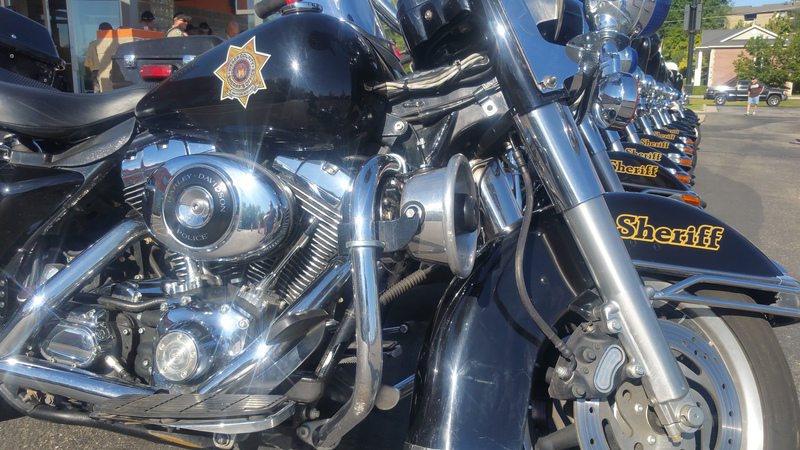 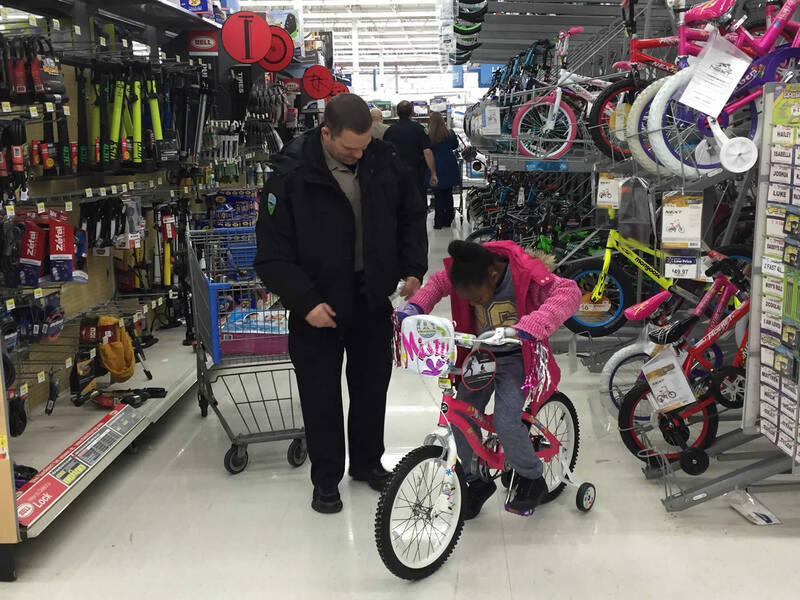 "The Weber County Sheriff's Offices mission is to protect life and property through professional and innovative services. 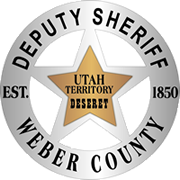 This is accomplished in partnership with citizens and communities within Weber County"
Tuesday - Saturday 10:00 a.m. - 8:00 p.m.
You will be notified by your local emergency response team in the event of emergency situations or critical community alerts. 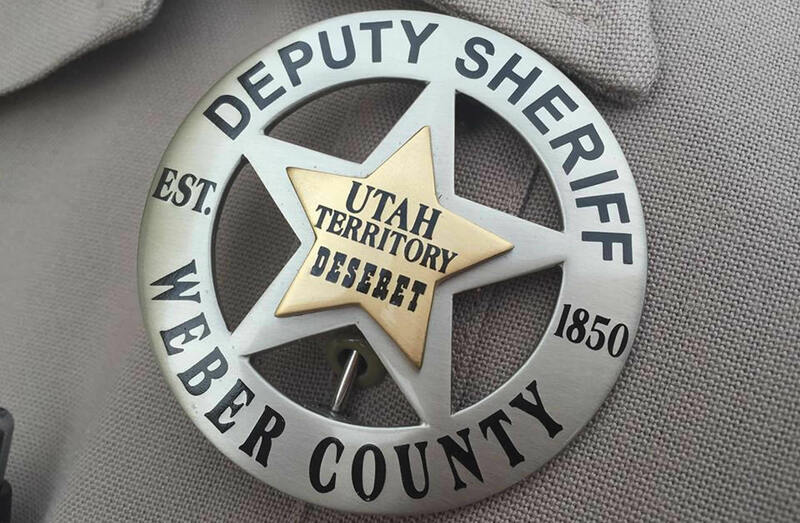 Examples include: evacuation notices, bio-terrorism alerts, boil water notices, and missing child reports.